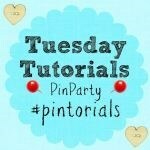 Welcome to Tuesday Tutorials Week 18 of Pintorials Pin Party! I am so pleased to bring you these three DIY Father Day gifts! First is this dad mugs made by muminthemadhouse with vinyl template by using the Cricut Explore. Next this is gorgeous and cute moustache mugs! Thanks to wolvesinlondon for sharing with us! Finally, there is this fantastic wood print art by minimonetsandmommies. Aw! So lovely! Why not pop by to take a look at Kate (Nature crafts for kids), Anna (Sensory) and Hodge (July 4th Craft) featuring who this week? No time to make one? Why not take a look at the selection of dad-friendly products from Red Candy! They have a wide range of potential gifts for your dad or partner. 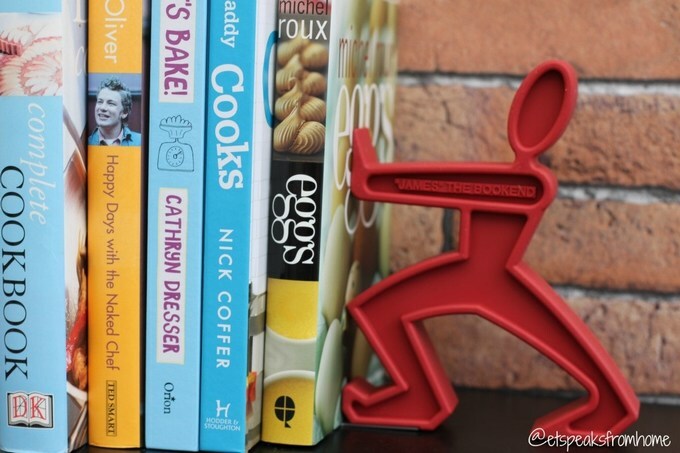 Mr C is getting this red furious looking strong man bookend to stop his books from collapsing! Would you like to know more about this macho man? Yes, his name is called James and yes, he is a bookend. But he is gorgeous and funky! He is made from a hard wearing, natural rubber and has been designed in a similar way to icon signs, such as roadworks, bathroom and warning signs. The metal plate ensure the books are nicely secure. He is such a great gift for any home and adds some fun and creativity to your bookshelf, whilst keeping a modern interior décor. Would you love a man like him? If so, do pop by the Red Candy website. Also don’t forget to enter this competition to win this amazing photo display worth £19 from Red Candy, ending on 19 June 2014. Link up your posts – It can be a tutorial, how-to or even food recipe- old or new!